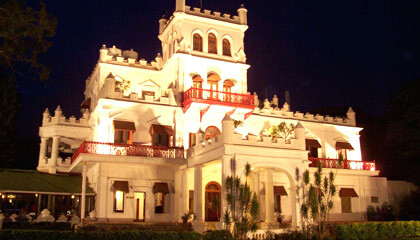 Jaya Mahal Palace Hotel is located in the heart of the city. 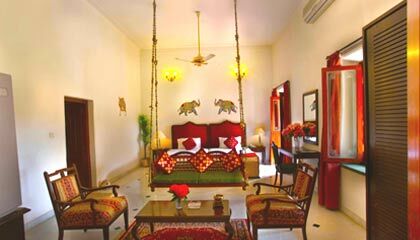 Nestled amidst 19 acres of luxuriant green garden in the heart of the city, Jaya Mahal Palace Hotel is the only heritage hotel of Bangalore. Combining royalty and luxury of a palace with premium services of a luxury hotel, it forwards a unique living experience to the travelers. 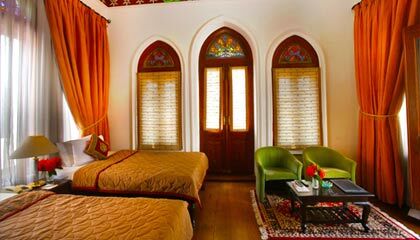 Featuring a colonial architecture that appears like an old Haveli, the hotel has been recently renovated while preserving its old world charm. 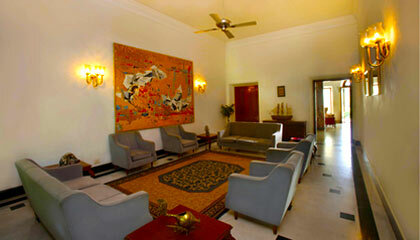 The hotel is an embodiment of traditional elegance and gracious hospitality, where guests are treated like a king. 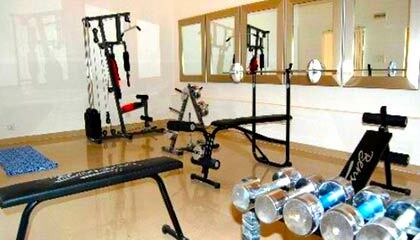 It also enjoys close proximity to the major business, shopping & entertainment hubs of the city. The hotel extends not only royal accommodation and fine dining, but also well-equipped convention center and health club for an all-enjoying experience. 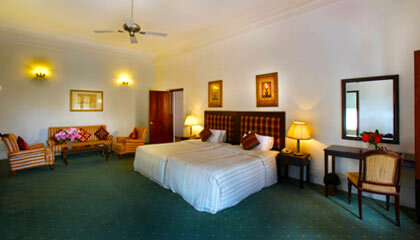 In brief, Jaya Mahal Palace Hotel is a great place to put up for all kinds of visitors. 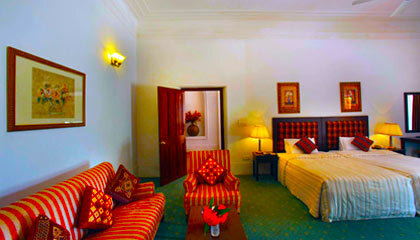 The hotel offers a range of lavishly appointed rooms classified into Deluxe Rooms, Luxury Suites, and Royal Suites. 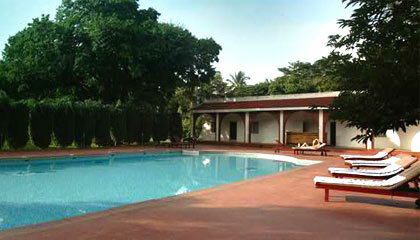 All rooms are prepared with modern facilities required for a luxurious stay. Gallops: A stylish bar offering exciting cocktails, fine drinks and ice-cold beers. Autumn: A garden restaurant serving delectable Indian cuisines. Formula III: A well-stocked bar that offers a choice of exotic drinks.